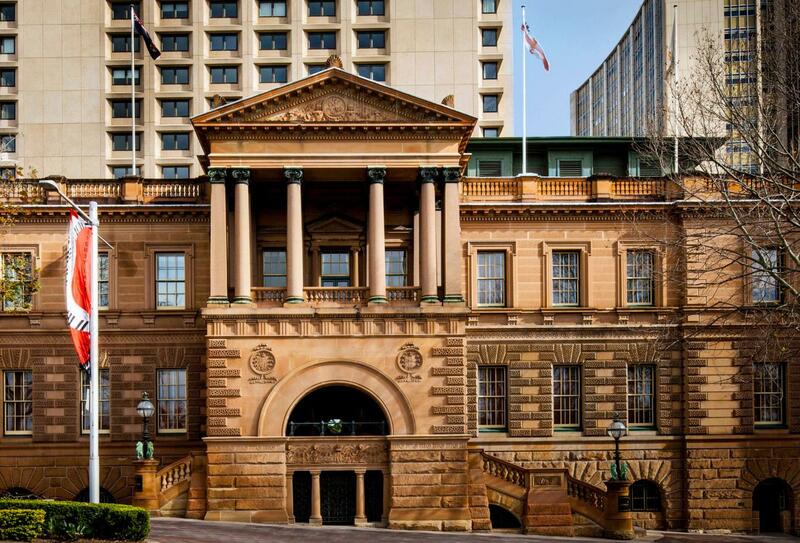 Situated in the heart of the city, fantastic for exploring Sydney and right next to Circular Quay, The InterContinental Sydney is in the perfect location. Your accommodation pays tribute to the most dramatic views over the magnificnet Sydney Harbour, which is one of the most famouse sights in the world and provides guests with space and modern facilities; choose from king or twin rooms or even a suite. The indoor heated swimming pool offers spectacular views of Sydney Harbour, with a spa plus gym; you will find full business services and 24 hour concierge to help you experience a once in a life time trip to Sydney. Located in Ayers Rock Resort in the south of Northern Territory, Sails in the Desert is undoubtedly luxurious and beautifully juxtaposed to the simplicity of the Red Centre. 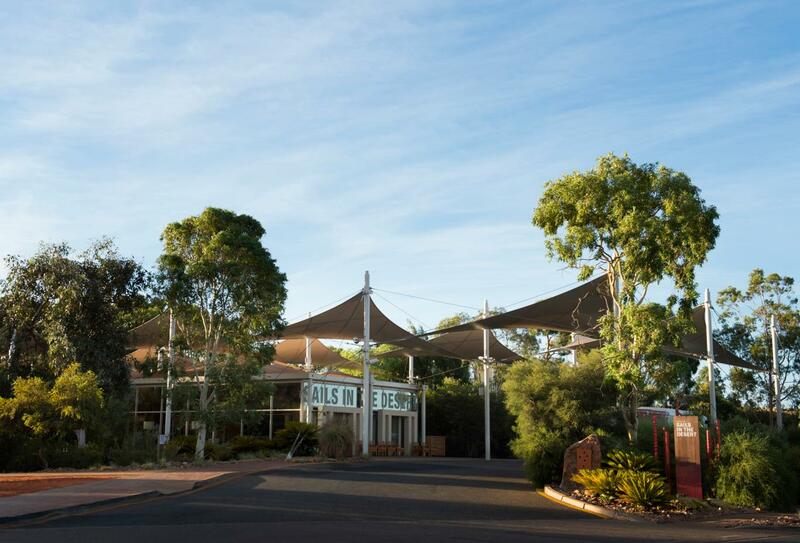 The Sails in the Desert hotel has access to many of Ayers Rock Resort’s facilities, including restaurants, bars, swimming pools and even a postal office. The rooms at Sails in the Desert are elegantly furnished with natural tones and aboriginal heritage decorations. Once the sun has set and the stars dot the sky, why not take your loved one for a romantic meal at the resort’s premiere restaurant Ilkari and experience a wealth of world cuisine. Sitting in the heart of Palm Cove village is Peppers Beach Club & Spa, a staple Australian favourite with three swimming pools, indulgent spa and variety of delightful restaurants to choose from. This is an idyllic beachfront resort that caters well for families during school holidays, but is mainly a destination favoured by couples in search of a stylish retreat. 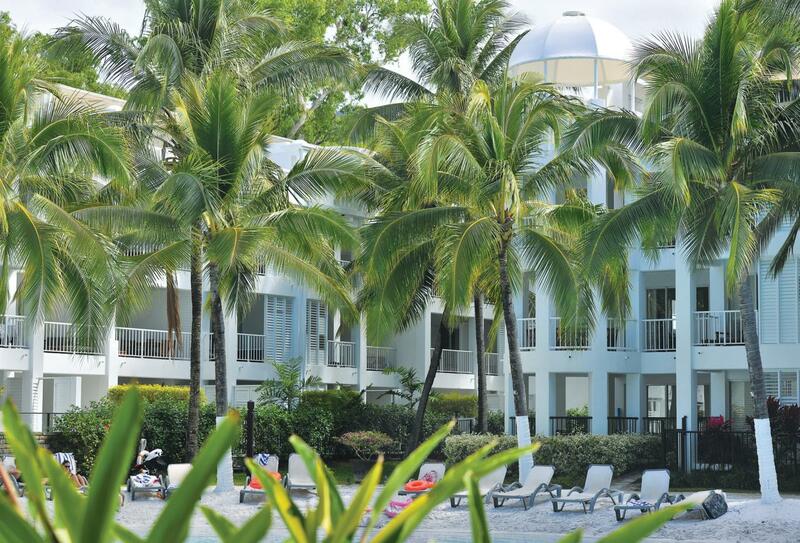 It is ideally positioned to explore the nearby Great Barrier Reef as well as Cairns and Cape Tribulation.